It’s this time of the year, when we say goodbye to our old habits and usher in the new. Most of us will be jotting down our lists of New Year resolutions which will most likely be recycled and rehashed from the previous year. For tech enthusiasts, it’s time to bid adieu to the biggest tech demises of 2017. Some of them are old technology that are dumped in favor of the new ones, while others failed because of customer apathy and indifference. So sit back and relax as I introduce (or reintroduce) to you the biggest deaths and farewells of the year in the world of tech. Most Filipinos, especially the millennials, likely haven’t heard of AOL Instant Messenger or AIM. Before Whatsapp and Skype and Snapchat, AOL Instant Messenger was the go-to software for connecting with your buddies online. That was the time when America Online (AOL) was the largest Internet service provider in the United States and the world (until broadband killed it). Obviously, its users fled the platform by the millions as AOL started losing customers, until the company decided to finally kill the messenger (no pun intended). 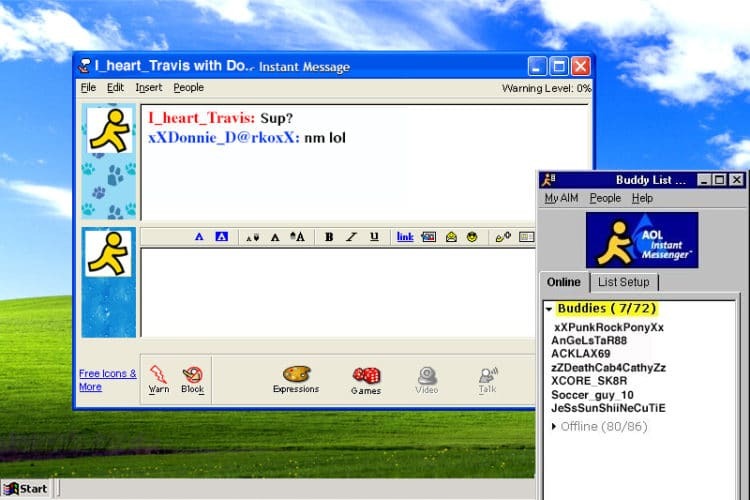 Now, most people use mobile apps to chat with their friends, but old-timers can look back and recall with fondness the numerous conversations they had on AIM. Vertu aimed to be the Ferrari of mobile phones. It was based on the idea that if people can spend $20,000 on a watch, they can do the same for a mobile phone. Well, they were wrong. With a price tag ranging from $5,000 to $50,000, the Vertu was beyond the reach of ordinary people. 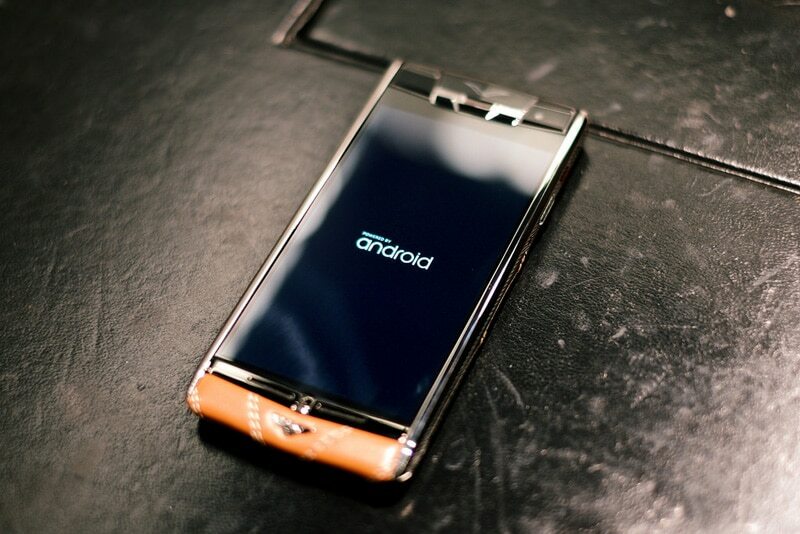 I could imagine rich folks flashing their Vertu phones while driving a Porsche and sipping a Starbucks latte. This prohibitively expensive phone makes the iPhone look like a Nokia 5210, at least aesthetically. Not enough rich customers snapped up the phone so the maker folded on July 2017. Before the iPhone came to the fore, the iPod was Apple’s golden goose. 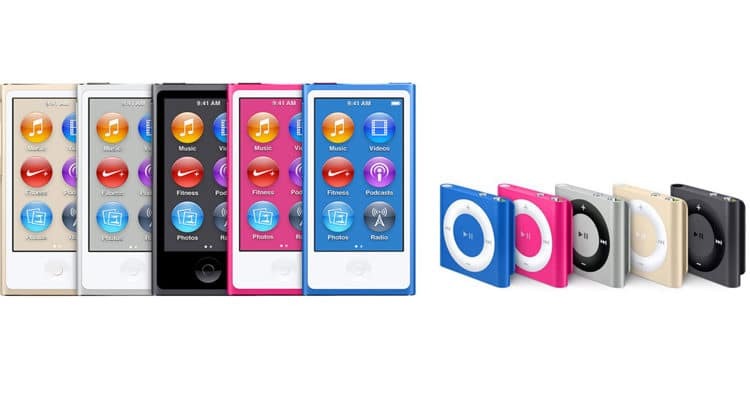 Teenagers listened to Eminem and Avril Lavigne on their iPods. It was a smashing hit until the introduction of smartphones put a dent on its sales. Most of us now prefer to listen to music on our smartphones and see no need for another device for that purpose. 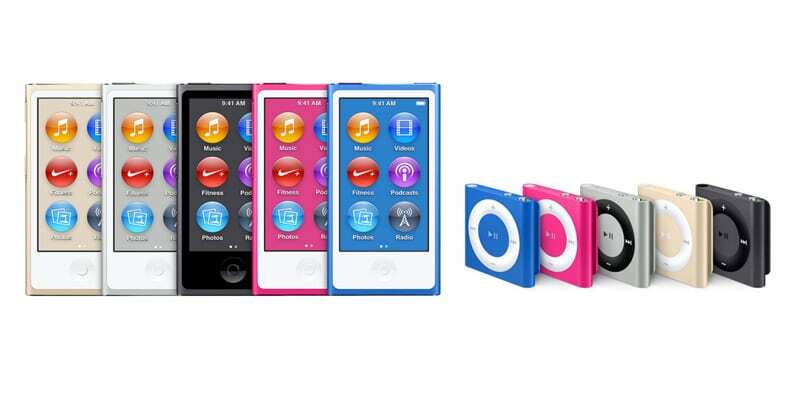 You can still buy the iPod Touch, but the Nano and Shuffle have been discontinued. People love to watch movies in 3D but how about their favorite TV shows? With the sudden demise of the 3D television, it’s pretty clear that people have no time for it. 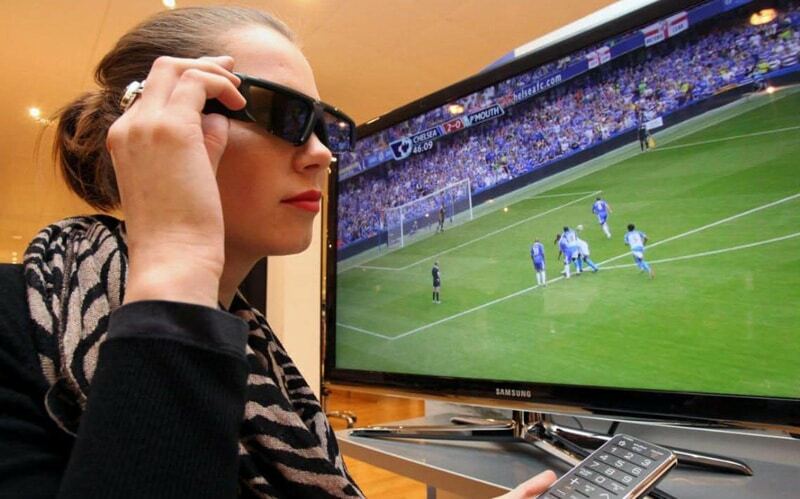 As early as 2013, 3D televisions were dismissed as a fad. The last two 3D television manufacturers, LG and Sony, announced that they will stop producing the sets and cease all support. But who knows, it might make a comeback in the future. 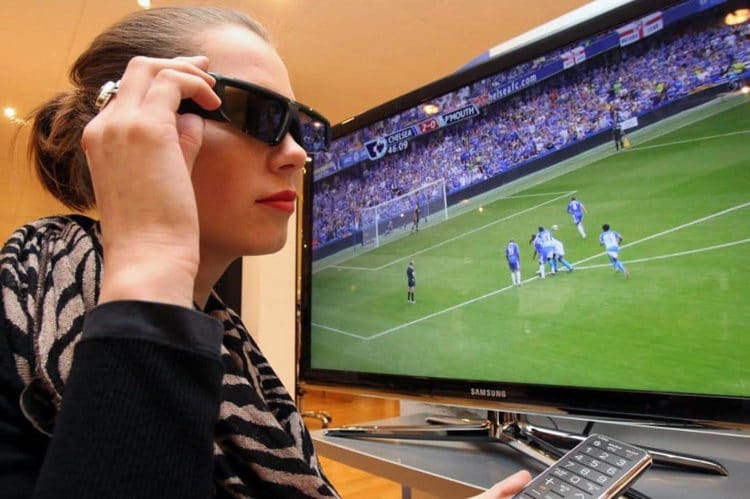 For now, though, 3D TV sets are still considered a novelty that only a handful of enthusiasts and fans love. You might ask, what is net neutrality? 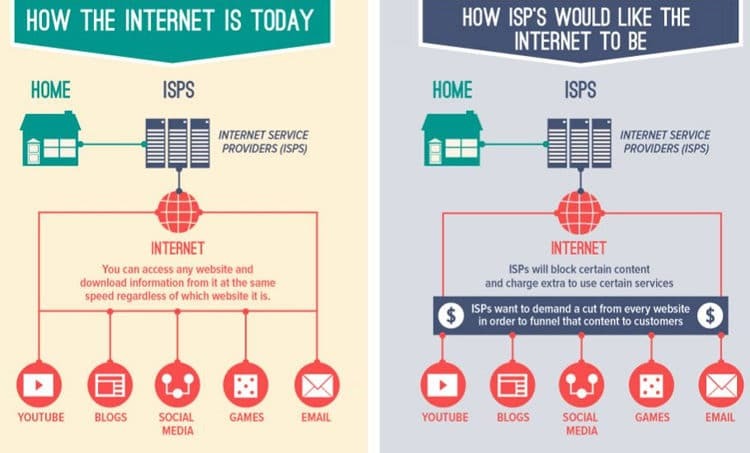 It’s the idea that your Internet service provider (ISP) will provide the same connection speed no matter what you do, whether you’re browsing Facebook or watching YouTube videos. 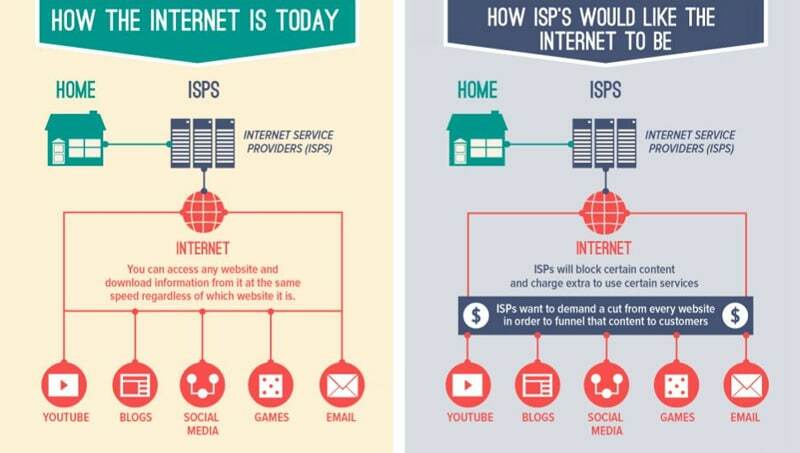 With net neutrality gone, ISPs can charge their customers extra for access to certain websites. Thankfully, the ruling by the US Federal Communications Commission (FCC) repealing net neutrality regulations has no effect in the Philippines.